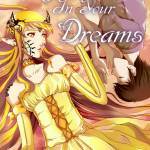 Welcome to Only In Your Dreams, in webcomic form. It’s an experiment, so let’s see how it goes. Hope you enjoy the story!